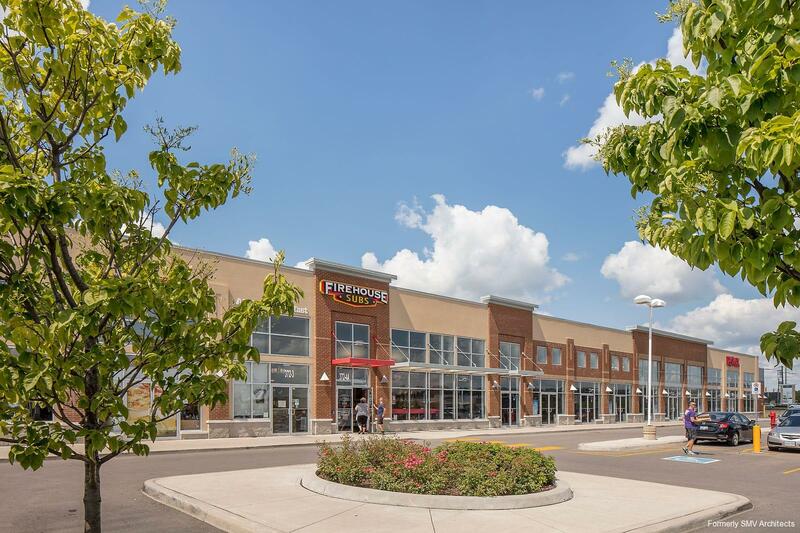 Triovest’s goal was to add 140,000 sf to an existing commercial development anchored by destination retailers in one of Durham Region’s largest and most important shopping nodes. 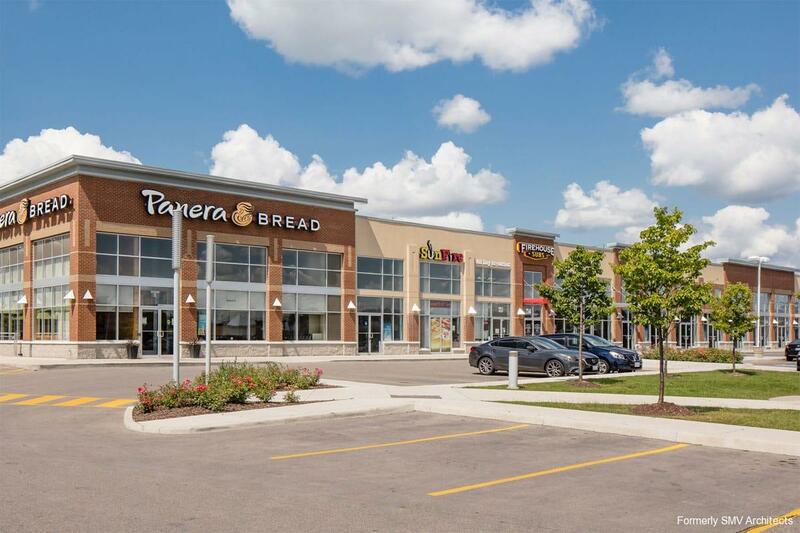 Our challenge was to rezone the site to allow for food store use, obtain a variance from the Town of Whitby due to limited on-site parking, and work around a stormwater management pond in the centre of the site, which occupies three acres of land. Working with the owners’ planning consultant, we carefully positioned the building footprint to ensure maximum site utilization. We assisted with parking studies and supporting documents to buttress the application for the parking variance and worked closely with the owner, tenants, and municipal officials to obtain the required approvals. 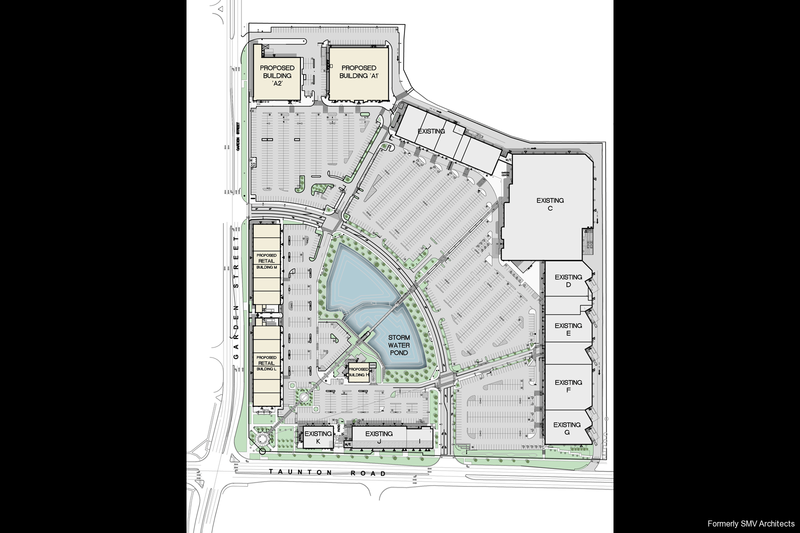 Although a major portion of the site is occupied by the stormwater management pond, we successfully achieved a ratio of 11,350 sf of GFA for our client, delivering significant leasing opportunities.